Sky Watcher 200mm 10mm Kellner eyepiece. 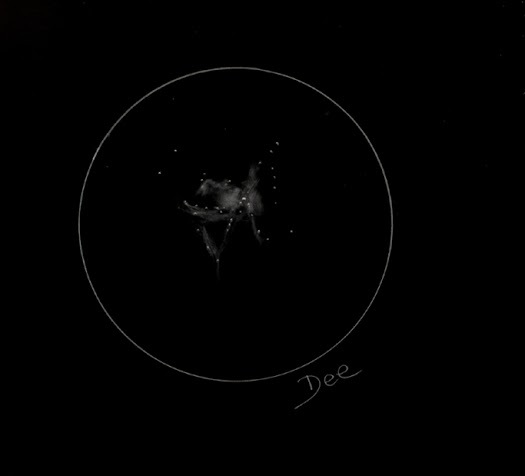 Here is a slideshow of some of my Messier Object sketches . You can turn off the captions if you like.